Fountain Maintenance - Aquascape, Inc.
Aquascape Fountain Maintenance safely eliminates scale and debris that builds up in water features, helping to maintain the beauty of your feature and establish perfect water quality. 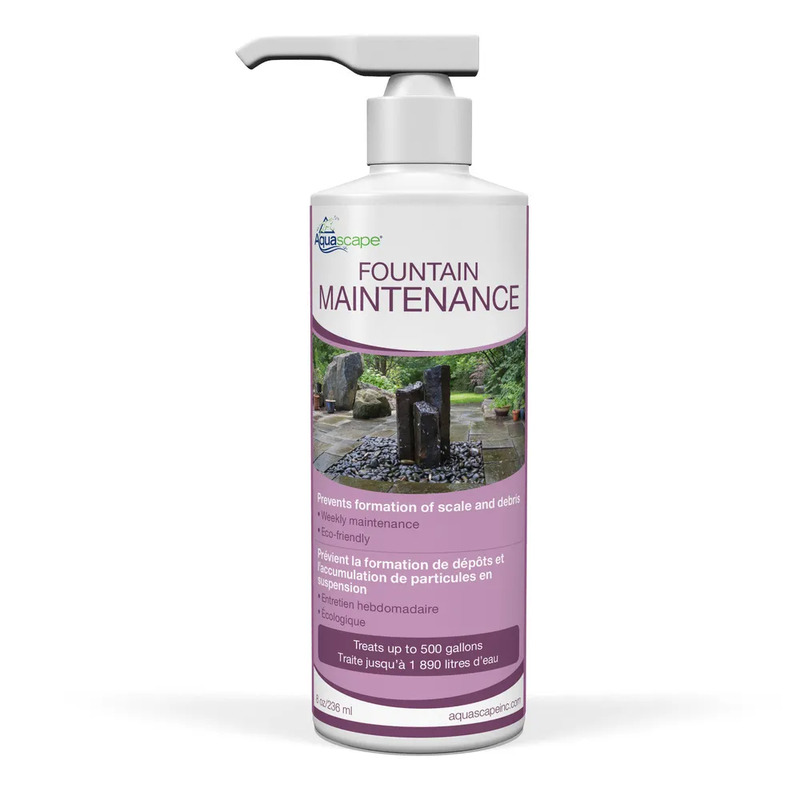 Aquascape Fountain maintenance also prevents white scale build-up without damaging the feature, keeping your fountain fresh and clean. Decreasing the amount of debris in your feature will allow you to spend more time enjoying your fountain and less time maintaining it.